Art has long been a method of expression, and artists throughout history have been instigators of change-engaging society in conversation about pressing issues. Established in 2005, Constitution Day continues the College's tradition of leadership in raising and exploring important political issues. 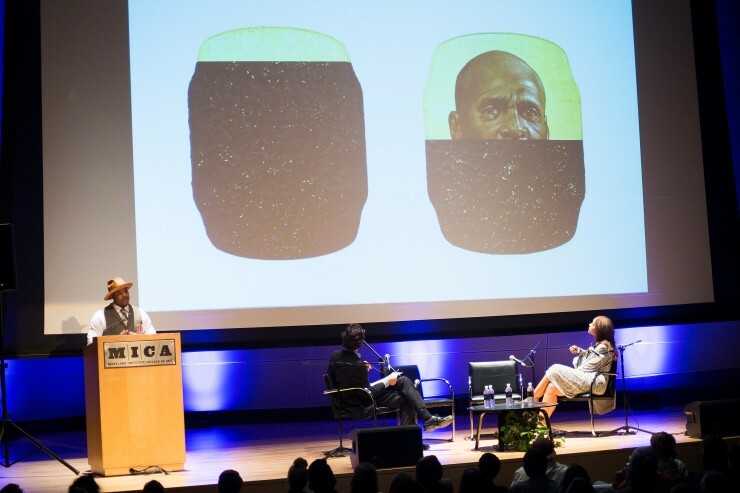 September 20, 2018, 7-9 p.m.
Carolee Schneemann, a nationally recognized visual artist who is credited with transforming the definition of art, especially as it relates to the body, sexuality and gender, will headline the panel discussion of this year’s programming around Constitution Day. 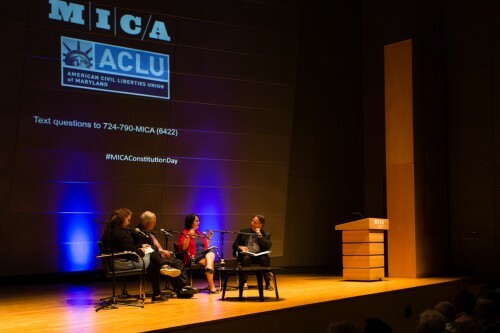 The free event, sponsored by the MICA and the ACLU of Maryland, commemorates the holiday (September 17) with panels and commentary on contemporary issues in politics, government, civic engagement and activism. Alongside Schneemann, this year’s panel will also include labor activist and civil rights attorney Monica Ramirez, and scholar-activist Kalima Young. The discussion will be moderated by Sheri Parks, MICA’s Vice President for Strategic Initiatives. 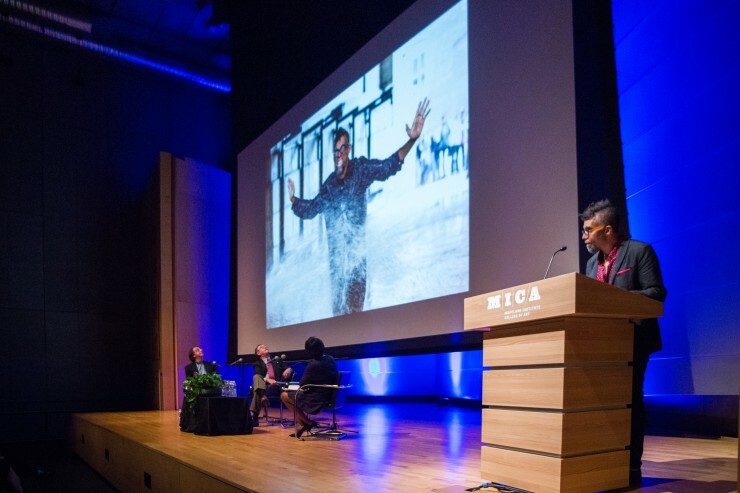 Tickets: free tickets distributed in advance to the MICA and ACLU communities, a limited number of free tickets will be available to the general public starting at 3 p.m. on the day of the event.